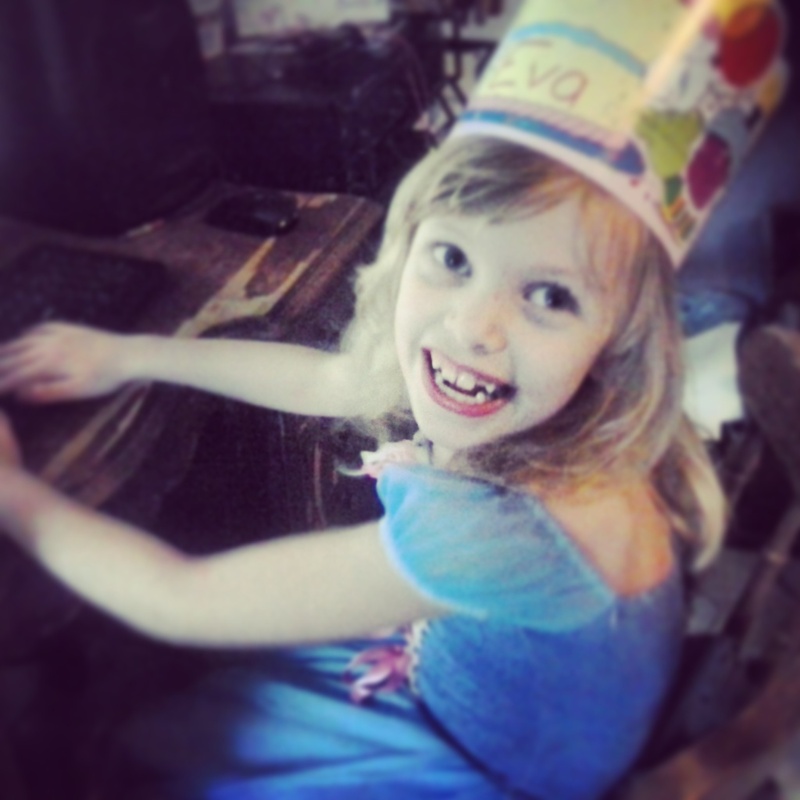 The birthday princess will be taking over doing posts soon. I’m waiting for the day the kids ask to guest post, too. What are we in for?